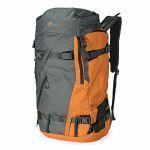 A perfect balance between lightweight performance, secure camera carry and alpine backpack, Powder is designed to withstand extreme conditions. 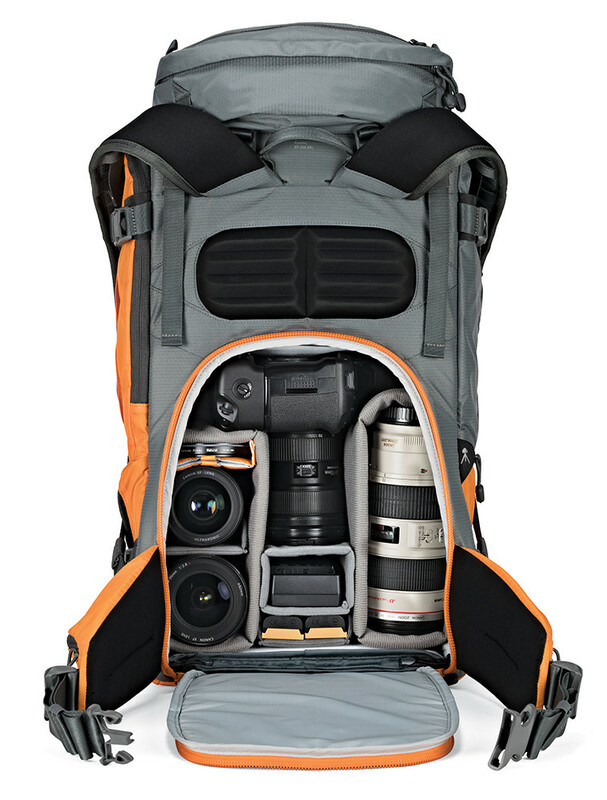 Carries pro-level DSLR with attached grip plus 2-4 lenses. 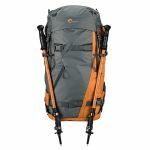 Capable of carrying full size tripod and safety gear with shock cord holder for ski poles, ice axe or probe. Removable camera box makes space for clothing food and accessories while All Weather AW Cover™ protects gear from rain, snow, dust and sand. 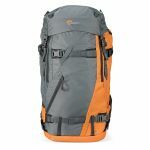 Perfect for winter trekking, hiking and backpacking! 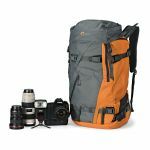 Up to 55L of versatile storage space for photo, video and backcountry gear. Internal camera compartment can be easily removed for increased non-camera storage. 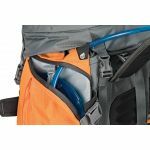 Separate, external pocket for backcountry gear fits collapsible shovel, probe, ski skins, and longer items. 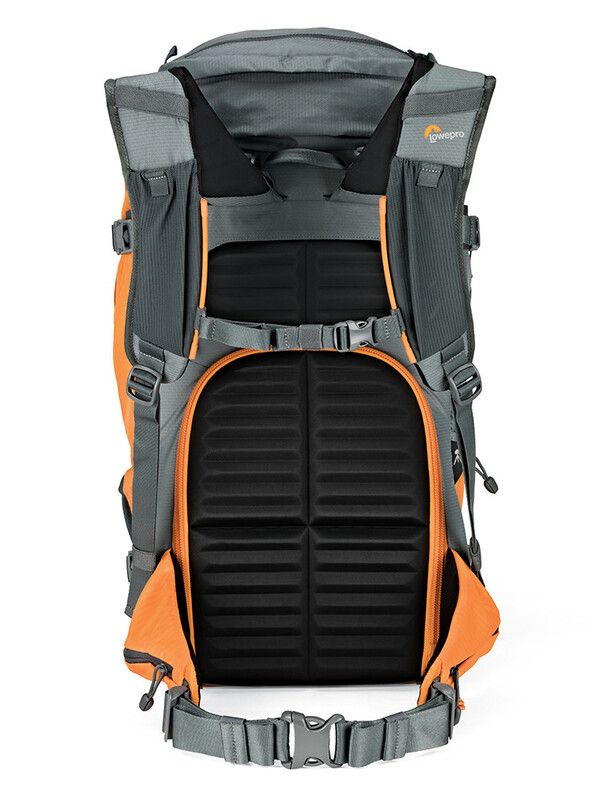 Robust external attachment system designed to carry the backcountry gear you need. 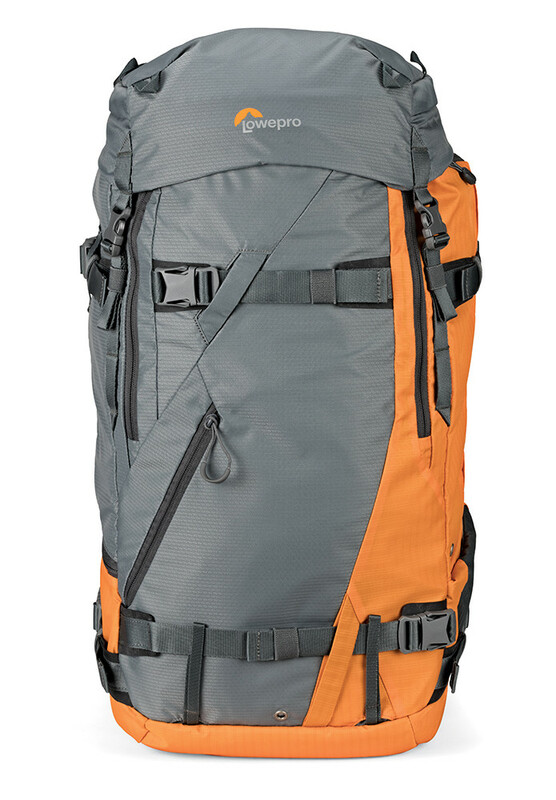 Lightweight design lets you carry crucial gear for more performance in demanding conditions. Body-side entry panel provides easy access and secure surface to set-up gear. 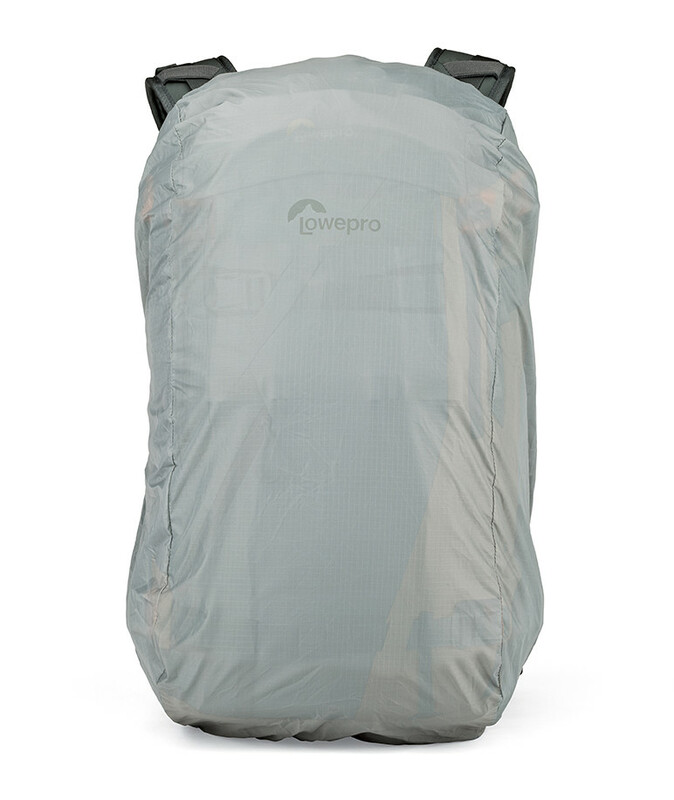 Lightweight 100D & 210D fabrics designed for performance with the abrasion and tear resistance of Nylon. 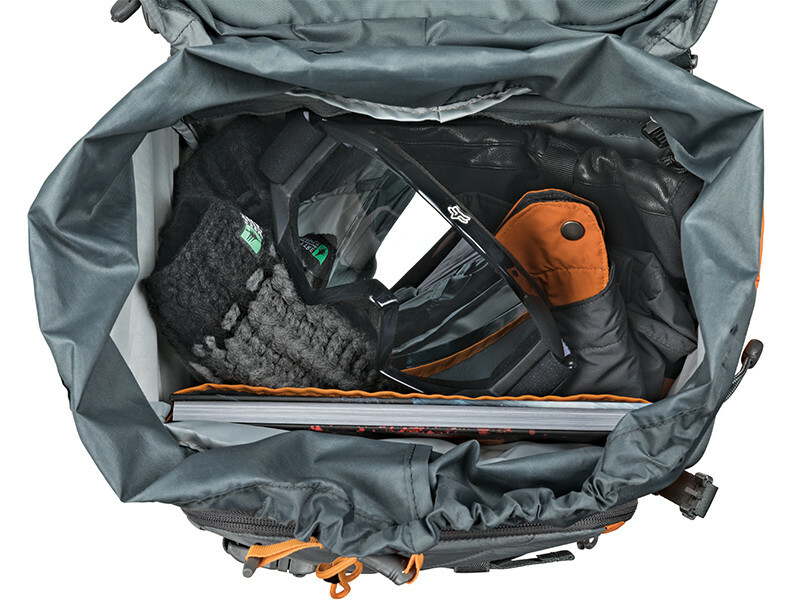 All Weather AW Cover provides protection from the elements in all seasons. Body-side camera access delivers increased security. 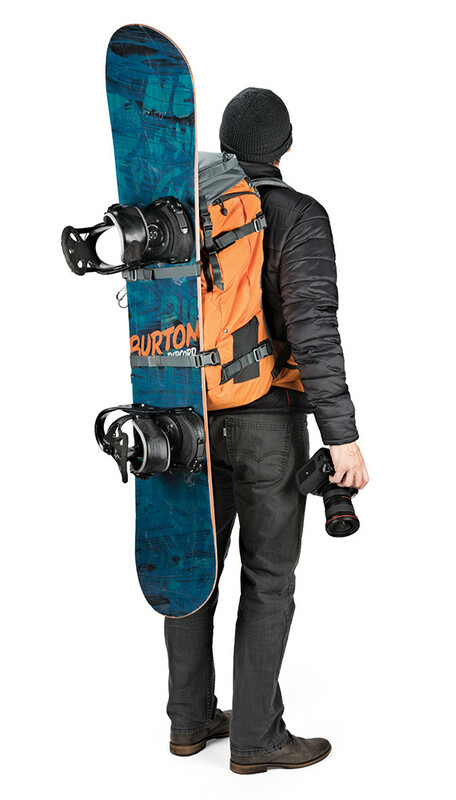 External attachment system supports a wide range of gear. Removable camera box makes space for non-camera items. 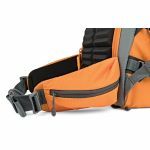 ActivZone back panel and padded, load bearing waist belt provide all-day carrying comfort. 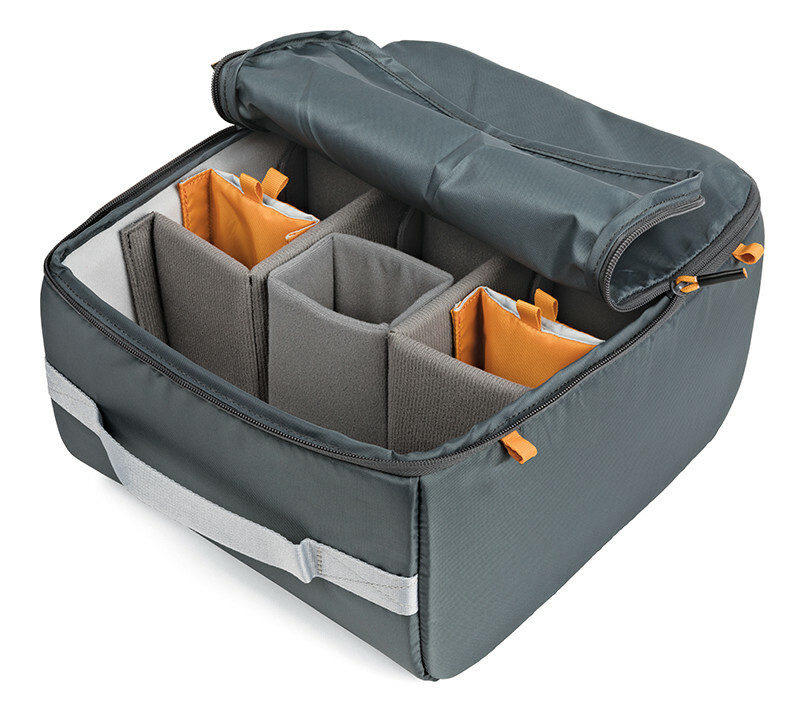 Top compartment expands for extra carrying capacity. 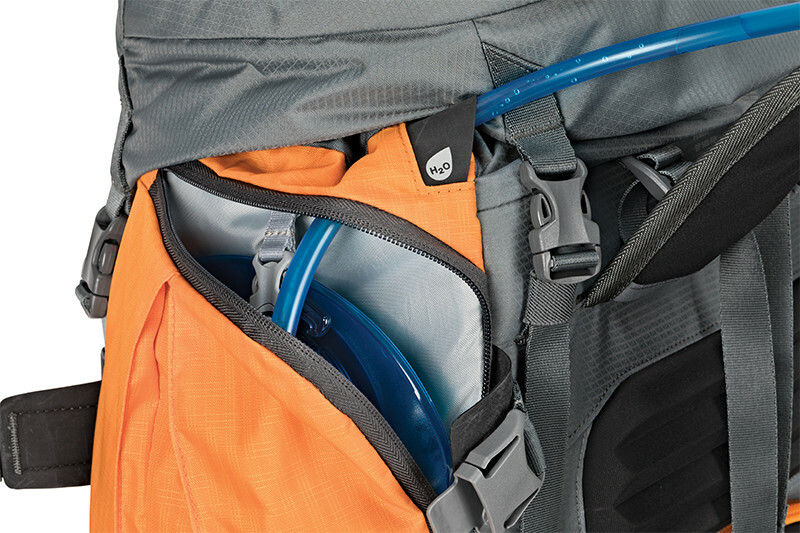 Hydration-ready side compartment holds up to 2L reservoir.